Discover our scalable, resilient and cost-effective cloud solution. Our cloud servers use high-end HP servers protected by advanced Cisco Firewalls and all of our data centres are in the UK. This means our cloud servers are rock solid and fast and you know that your data is safely stored in the UK. We offer quick and easy set-up with no minimum contracts. So you can be up and running in no time with no long-term commitment all backed up with our Fast & Friendly Support™. We use VMware Hypervisor to ensure that your cloud sever is fully optimised and secure and operates just like a single dedicated server. VMware intelligently manages and assigns the resources available to your cloud server all without creating any additional overhead or loss in speed. Our vCenter manager watches all running cloud VPS servers day and night, and if it detects a failure of any critical hardware, it’ll automatically move the cloud servers onto spare hardware. Most of the time you won’t even notice this, and our engineers would then simply replace the failed hardware. 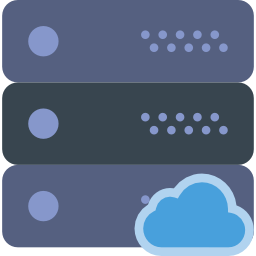 Our cloud platform is built to allow you to easily scale your cloud server up or down in seconds. You can also add and remove full machines just as easily. Combined with our flexible pricing plans this means that you have an unparalleled level of flexibility. All this functionality is accessible through our powerful, web based, cloud server control panel that all our customers are provided access to. If you need any further help, our Fast & Friendly Support is on hand to provide assistance. Benefit from the increased resilience offered by a cloud hosting solution from Intrahost. The fact that you have multiple pieces of hardware running your server greatly increases the resilience of your set-up. If a piece of hardware does fail, the system will automatically switch to an alternative resource meaning reduced downtime. 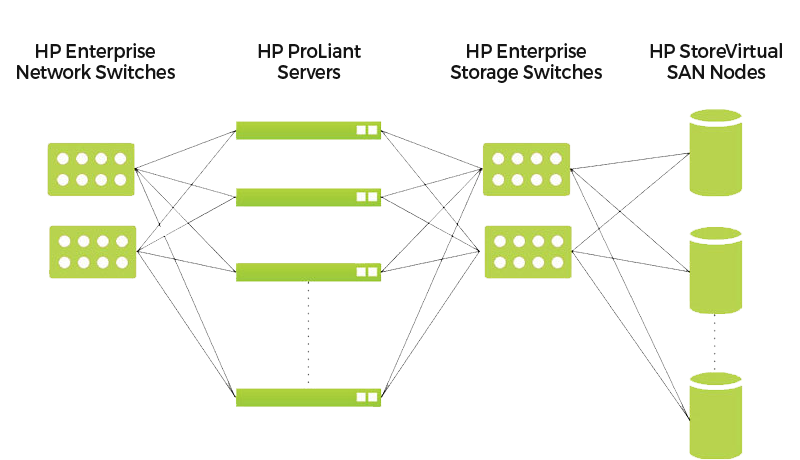 Our network is highly resilient with multiple levels of redundancy. In the unlikely event of either a hardware or network failure, your cloud server will seamlessly route through an alternative network. Visit the cloud server FAQ to find out more and get answers to some of the most commonly asked questions.